Have you heard about the Modern Quilt Guild’s request for quilt blocks in response to the Boston Marathon bombing ? 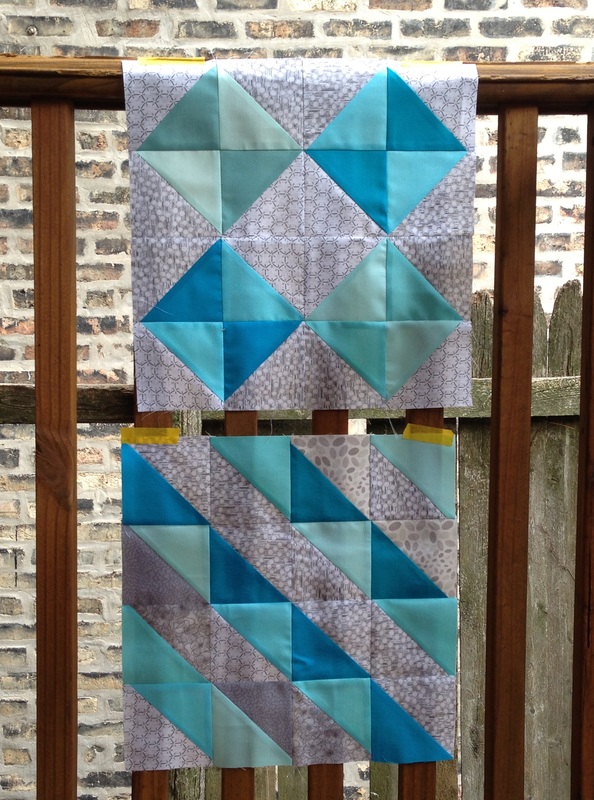 I thought they did a great job of requesting manageable quilt blocks, and some fabrics I’m using for a current project match their color preference. 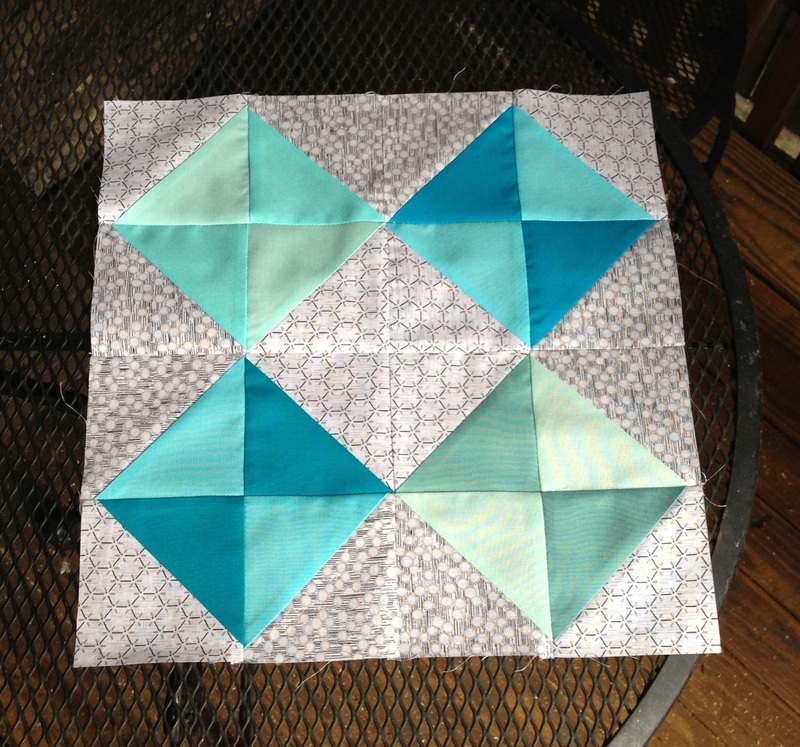 Blocks should be 12½” on one side by the size of your choice on the other. The preferred colors are those of the Boston Marathon: blue, yellow, gray, and white. Click here for more info. You can also contact bostonmqg@gmail.com with questions. Submissions should be mailed by May 24, 2013. UPDATE: Check out the completed quilt where one of my blocks ended up here. Categories: Quilts | Tags: blocks for boston, blue, blue and gray, blue and grey, boston blocks, boston chapter, boston marathon, fabric, gray, half square triangles, HSTs, massachusetts, modern quilt guild, quilt blocks, quilt for boston, quilting, quilts, sewing | Permalink.